« One, two, three, how many do you see? 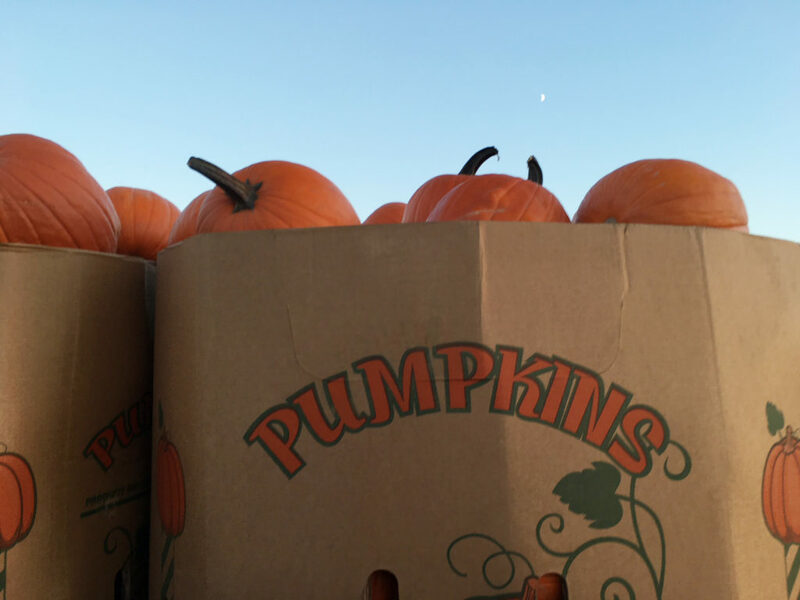 I usually hate the “who knew?” questions in stories, but Who knew special cardboard boxes are made espcially for pumpkins. Posted in Miller Hill Tagged "Miller HIll Mall", Miller Trunk Road, orange, pumpkins.